Guarantor: Doodle Bugs Holding Company Inc.
As a leader in child care centers, DBCC offers programs for infants, preschoolers, school age children and summer programs. Based in Buffalo, NY DBCC has been providing child care since 1992. Presently they have 13 locations in Florida, New York, and Pennsylvania with additional locations scheduled to open in 2016. The 11,300 square foot building is situated on a 1.88 acre site and is used for this corporately run DBCC facility. The building is masonry-framed and was constructed in 2007. 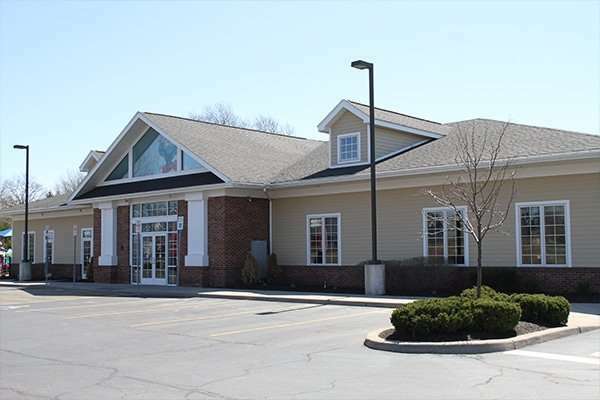 This area of Webster, NY has seen tremendous growth in housing as well as retail development. Wegmans Food Markets, Target, and Dicks Sporting Goods to name a few retailers, are located within a close proximity of this DBCC facility.